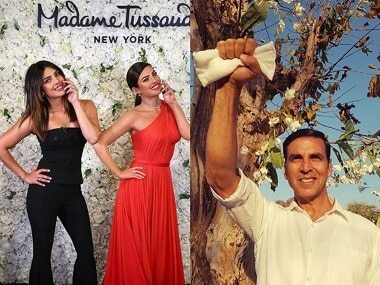 Akshay Kumar, Sonam Kapoor celebrated one year of their film Padman; Priyanka Chopra shared photos with her wax statue at NYC's Madame Tussauds. Karan Johar, why blame Kangana Ranaut? Haven't you also played the 'victim card' often? 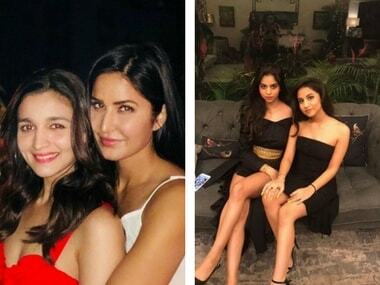 Dear Karan Johar, this letter is going to be long and sour. Hope you read it.